BPS sorts brake caliper cores to over 4000 SKU’s. We also supply master cylinder, brake booster, and ABS module cores. All brake calipers are hand inspected and stocked per part number and application. 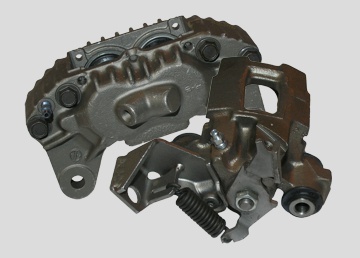 We offer calipers with and without brackets, as well as the brackets themselves. Our caliper department continues to grow, adding many new applications each month.